Foot traffic is down at Pier 1 stores. 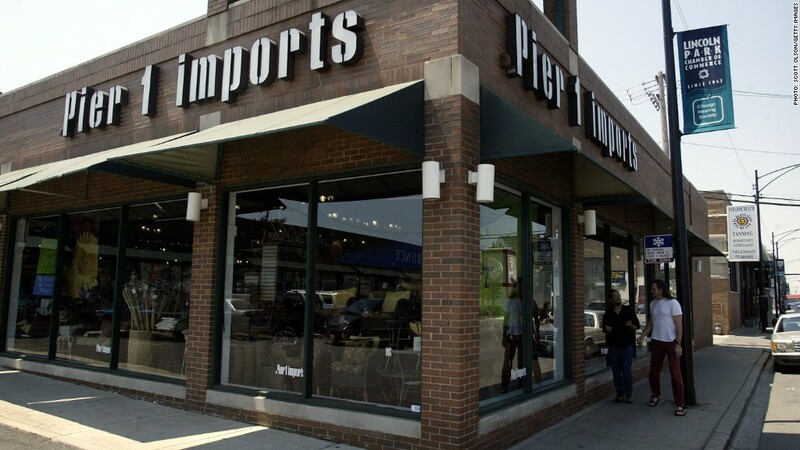 Pier 1 Imports is the latest retailer to disappoint Wall Street. Shares plunged as much as 11% in after-hours trading Wednesday after the company said profit was nearly cut in half during its most recent quarter. Pier 1 earned less despite an increase in sales compared to the same quarter last year. CEO Alex W. Smith blamed that on an increase in promotions and the costs associated with online sales. Plus, fewer people are shopping at its stores. "The paradigm for customer shopping behavior continues to change," Smith said. He pointed to the jump in online sales, which now make up nearly 10% of overall sales, as a highlight. 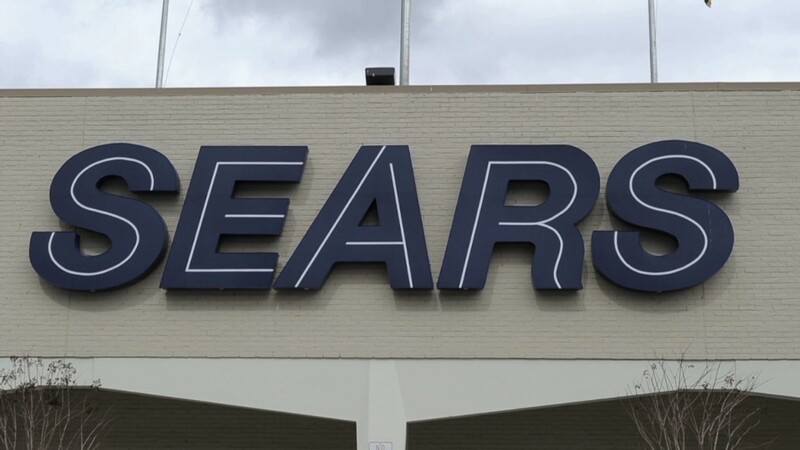 But that growth is cutting into the company's bottom line in the short-term, due to investments in marketing, staff and the opening of the company's second fulfillment center. Smith said he was hopeful that an increase in online sales can also help drive traffic at stores. About one-third of online orders are currently picked up at Pier 1 stores and about a quarter of online orders are placed at computers located in the stores. Shares of Pier 1 Imports (PIR) are down 33% since the beginning of 2014.